Stay Stealthy in the Field! Make every screen you view on your Android device less obvious, not as bright, and red or green. Welcome to the 5SO Community, the heart of 5th Season Outdoors! As we grow and learn and bring youth into the outdoor sports we love, it is good to lead those who have yet to fill their waders, almost fall out of a tree stand, and have to remove a barbed hook from their thumb. 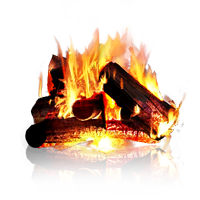 Join us as we sit back at the warm campfire enjoying the tree canopy, starry sky, and smells and sounds of a crackling fire after a long day in the outdoors, and share the stories of camaraderie and survival.